New Trojan T-125 Golf cart Battery Free Delivery to most locations in the lower 48 States*. 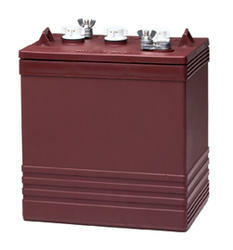 New Trojan T-145 Golf Cart Battery, Free Delivery to many locations in the Northeast. Call 888-737-5681or Email us usabatterysales.com@gmail.com with your location before ordering to see if you qualify for our free delivery offer. The Trojan T-145 batteries are sold with core exchanged at the time of the delivery. The core cost is $30.00 per battery if you do not have a core.